Moodle 3.3 is less than a month away from release. And news is, it’s created quite a stir in the Moodle community. But what’s got everyone so excited? What does the latest version of Moodle have in store for us? Let’s take a look. 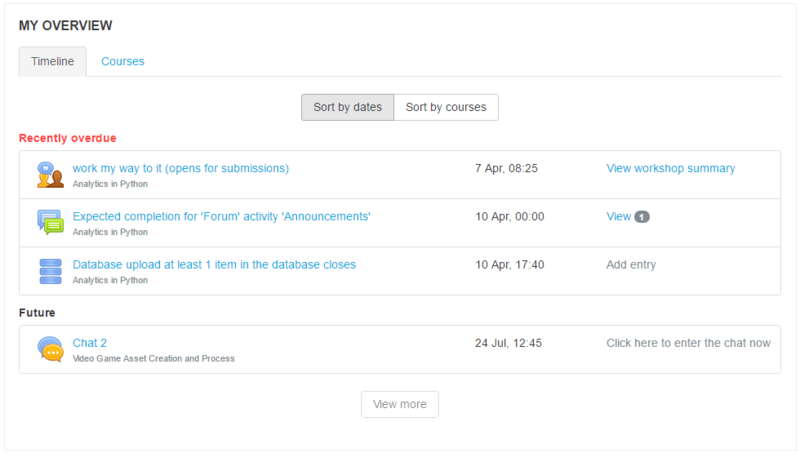 Moodle 3.3 now has Font Awesome icons bundled in it. What is Font Awesome you ask? Font Awesome is a popular pictographic font containing over 600 icons; it allows you to add scalable vector graphics on your website. Like any font, the color can be customized too. Support for a font icon set is part of Moodle’s attempt to improve user experience. Icons can be used to easily differentiate content types or direct users to perform a particular action. 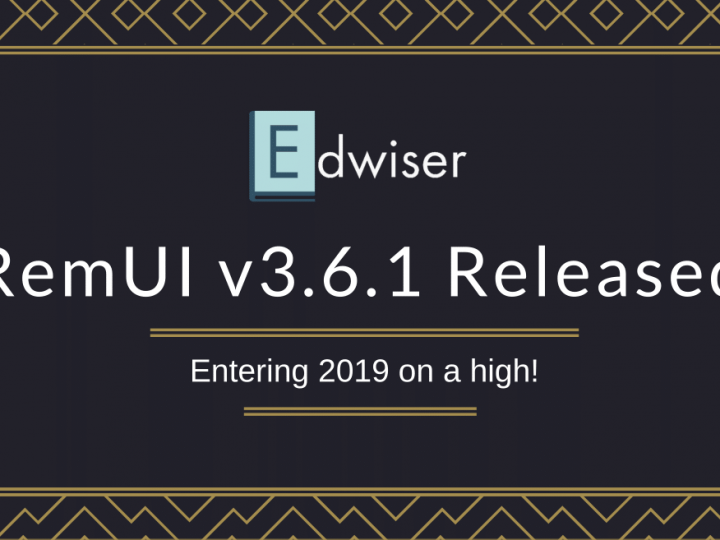 Edwiser RemUI users have an advantage here though, since Font Awesome icon set was included in the theme since its launch. Microsoft Office or Google Apps provide e-learners an advantage, owing to the content creation and editing tools included. The Moodle team is working towards building an integration with Microsoft Office, Google Docs and Moodle in version 3.3, with some of the features being a single login access to Moodle and your Office or Google accounts, and the ability to open documents in Office or Google from your Moodle website. Once again, user experience will drive the eventual outcome, with the aim being to make it easier and faster to access all your learning content. With analytics being an important assessment metric in the learning process, Moodle has plans to include a powerful analytics module in its upcoming version. Termed “Project Inspire“, Moodle’s analytics plan aims to provide indicators to learning engagement and progress, to help teachers identify students in need of help. Based on popular vote, Moodle 3.3 will introduce an ‘Overview Block‘ where students, teachers have quick access to courses content, activities and more. Makes one think – is Moodle taking inspiration from Edwiser RemUI? 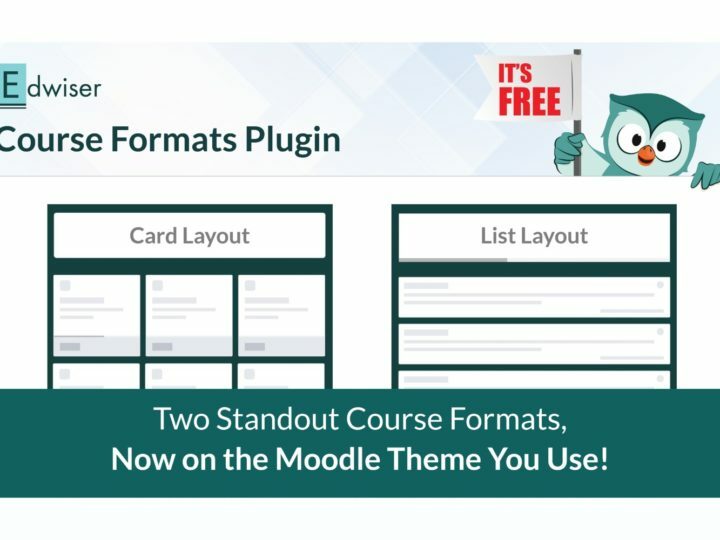 Well, with all these features included, Moodle 3.3 packs some major improvements. 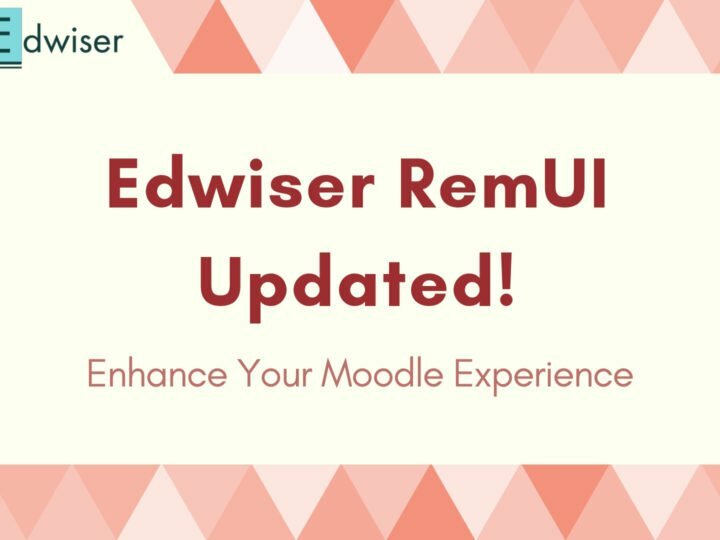 Rest assured Edwiser RemUI – the ultimate theme for Moodle – is not far behind, and we will be releasing a compatible version along with Moodle’s new update. 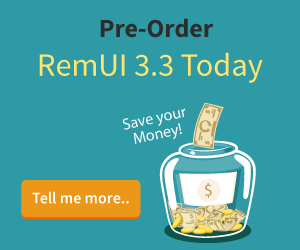 Wondering why we are overhauling Edwiser RemUI? Here are 13 reasons why. And that’s about it. 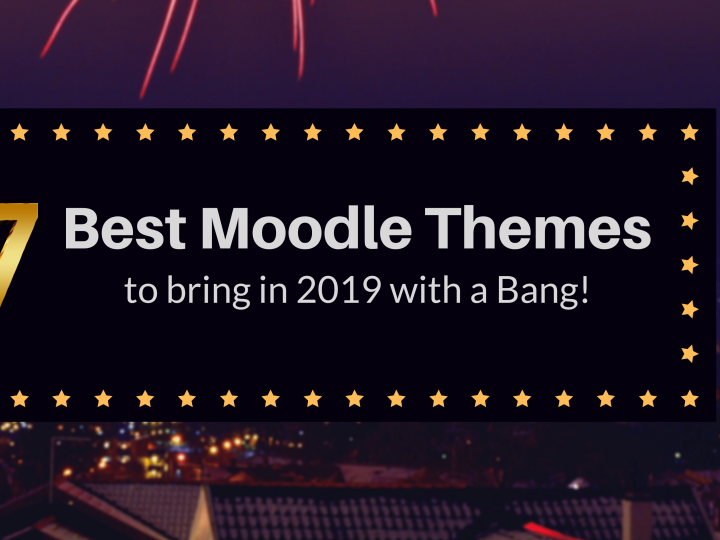 For more details, check out Moodle’s prototype site, and let us know your thoughts in the comment section below!